The House of Representatives says it will investigate the delay in the execution of 300 million dollars Nigeria Electricity and Gas Improvement Project (NEGIP) by the Transmission Company of Nigeria (TCN). In a resolution, which followed a motion on matters-of-urgent-public-importance by Yunusa Abubakar (Gomber-APC) at plenary, on Tuesday, the House mandated its Committee on Power to immediately probe the interim management of the company. 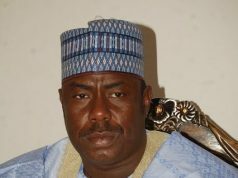 Moving the motion, Abubakar expressed worry that the TCN had not been able to implement the NEGIP project. 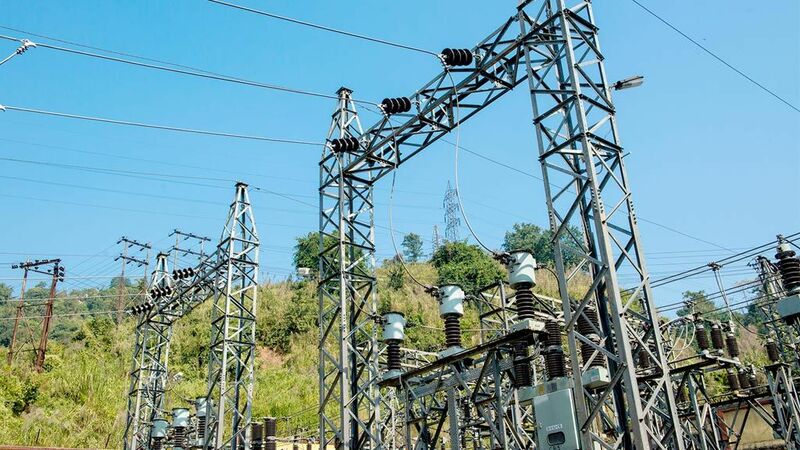 “The House is concerned that there was negotiation between TCN and the World Bank of the sum of 468 million dollars IDA for the proposed Nigeria Electricity Transmission Project (NETAP). 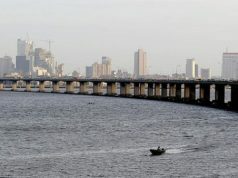 “The project scheduled for August 29 had been postponed due to changes made to the staffing of the Project Management Unit (PMU) for World Bank-assisted projects in the TCN,’’ he said. 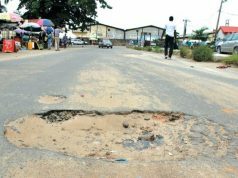 Abubakar noted that the non-compliance by the interim management of TCN with the changes to the PMU would not only affect the future projects, but may, also, impact negatively on the implementation of ongoing projects. He said that it may also affect the technical assistance in NEGIP to support the power sector recovery programme. The motion was unanimously adopted by members when it was put to a voice vote by the Speaker, Yakubu Dogara.